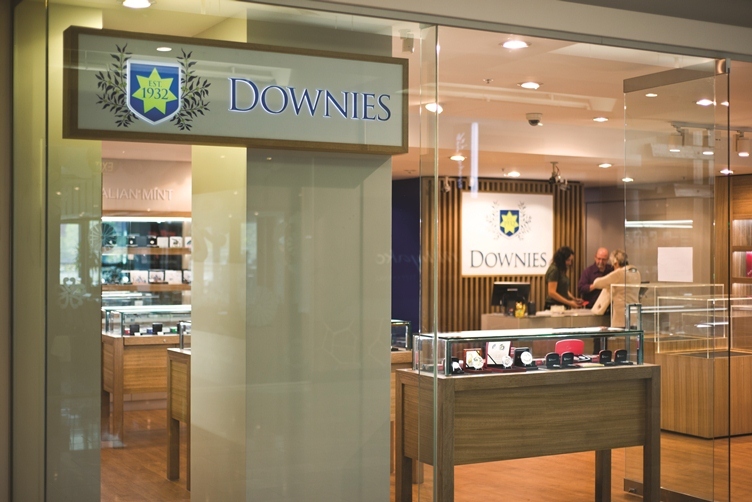 Downies Coins & Collectables is an Australian family owned and operated business with over 80 years’ experience providing excellence in numismatic products and services. 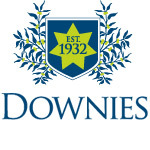 Downies Coins & Collectables was established in 1932 and is an Australian family owned and operated company with over 80 years’ experience. 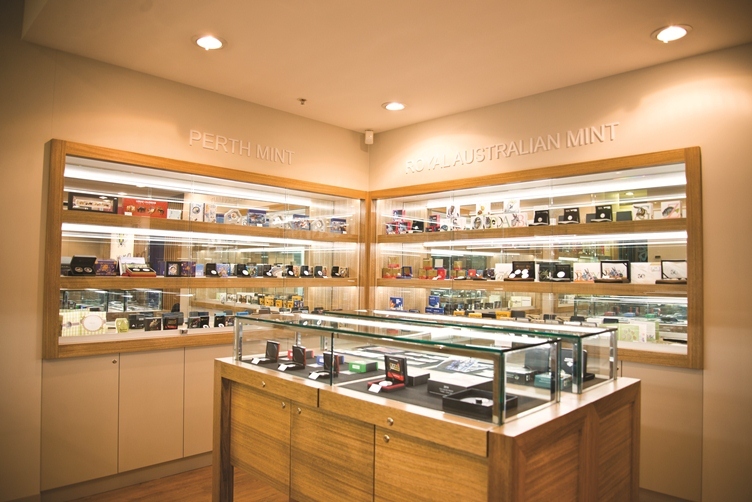 Specialising in numismatics with an unsurpassed reputation, Downies are the largest distributor for the Royal Australian Mint and Perth Mint, as well as having exclusive distributorship for many mints around the world. 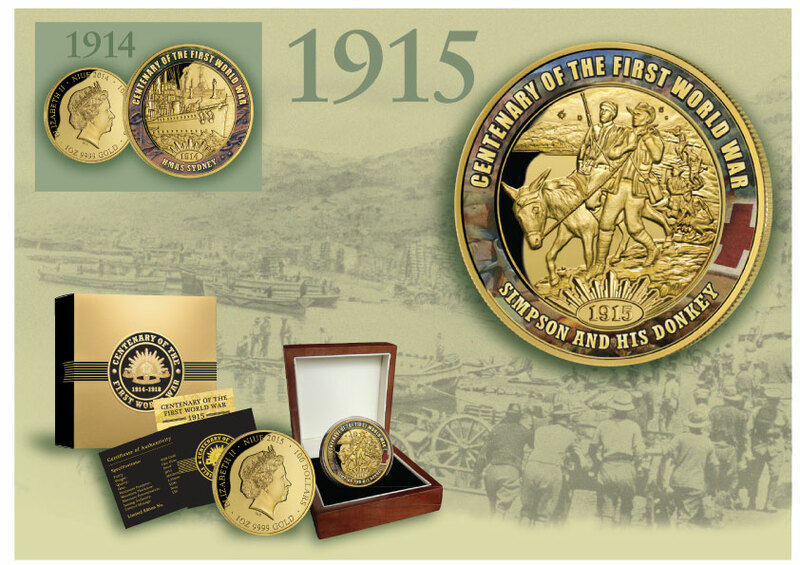 Downies stocks the widest range of bullion, historical and innovative modern coins as well as other unique collectables. 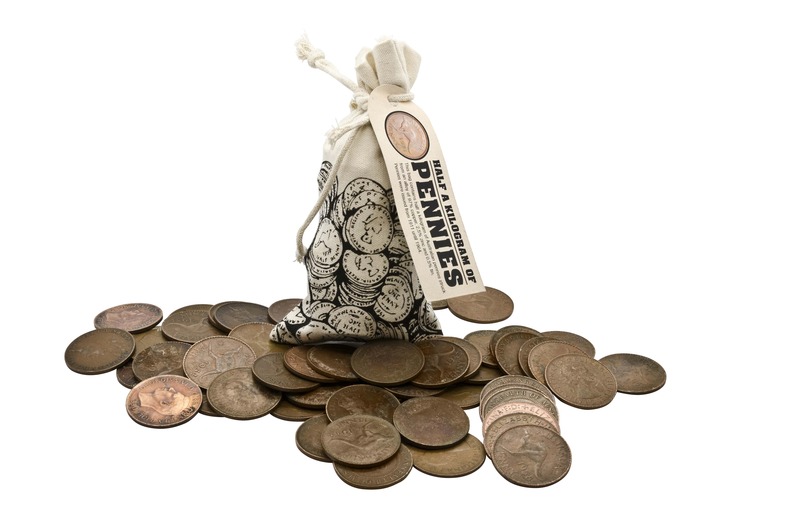 From banknotes and stamps to jewellery and gifts, there’s something for everyone. 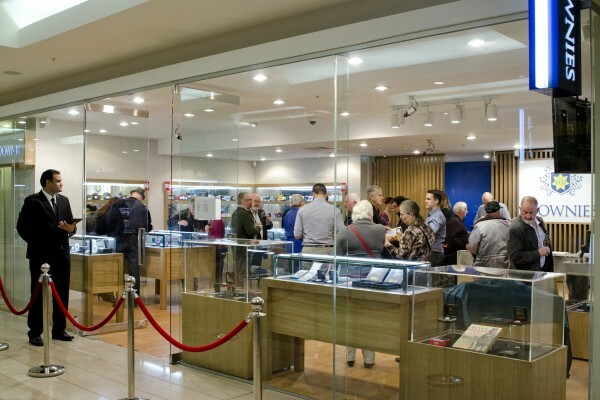 The company also offer rare coin and banknote investment services, over the counter precious metal buying, and operate the oldest numismatic auction house in Australia.